Anyone that trains Brazilian Jiu-Jitsu will tell you about the countless benefits it has to offer in your life. I truly believe that training Brazilian Jiu-Jitsu is an essential part of a healthy lifestyle and if everyone trained Brazilian Jiu-Jitsu, the world would be a better place. 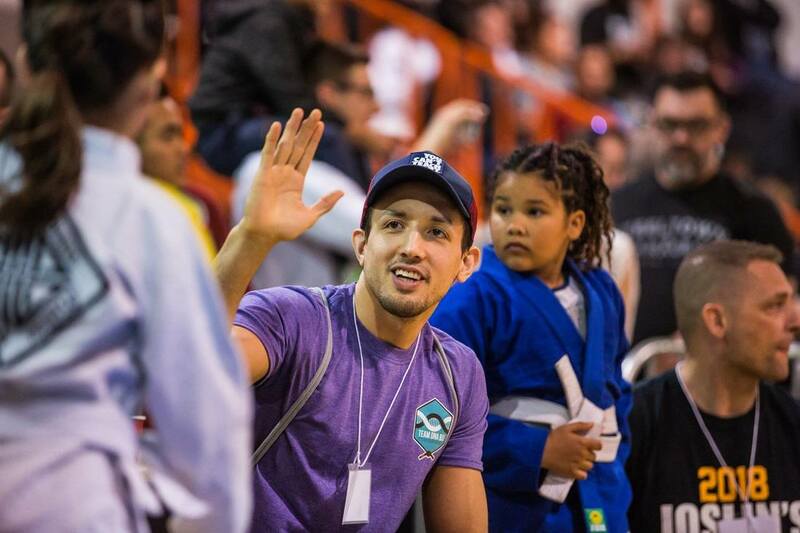 The following are a few key benefits that training Brazilian Jiu-Jitsu will bring to your life. Alexandra and Isabella(Bella) have been training with us for just over 3 years now. 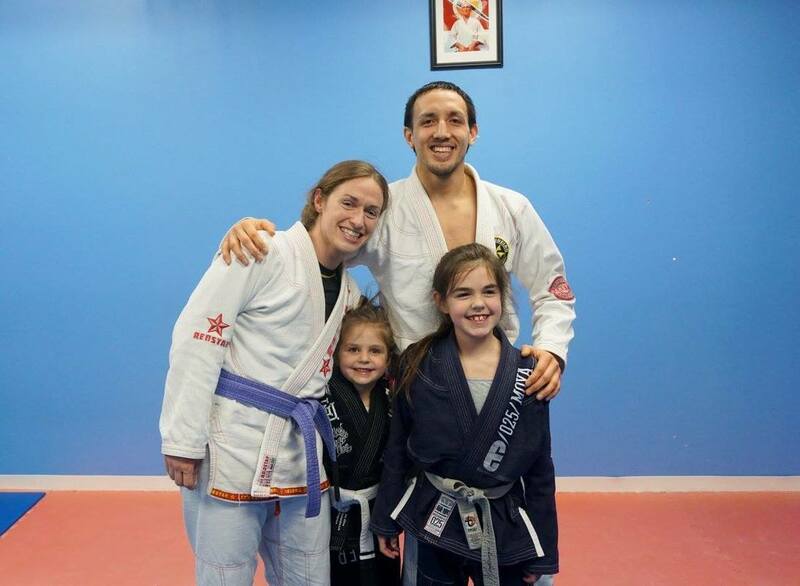 They were DNA BJJ's first 2 official members, they registered with us one month before the academy opened. When they started training with us Alexandra was 7 and Bella was 4. ​Meet Nuno Ribeiro, he is a 42 year old husband, father of two, and a full time driver for the TTC(Toronto Transit Commision). 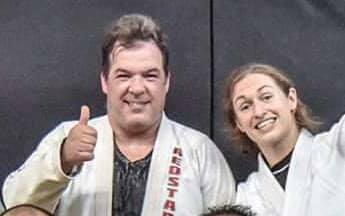 He started training Brazilian Jiu-Jitsu with us at Team DNA BJJ in Whitby in May of 2016. Should Kids Be Black Belts? The ranking system used by many martial arts are colour belts with the most advanced skill level represented by the black belt. Martial arts such as Judo and Brazilian Jiu-Jitsu can take over a decade of dedication and training against experienced opponents to develop the skills required to become a black belt. Matthew Serrano turned 12 years old this past May. On June 23rd, he decided to challenge himself and enter into the teen division(13-15 years old) and a heavier weight class for the Canadian National Jiu-Jitsu Championships. What happened then was nothing short of extraordinary. Step #1: Google the name of your city followed by BJJ for example "Whitby BJJ" if you live in the Whitby area. Take a list of all of the academies that come up. The DNA Special: Osoto Gari To Armbar! 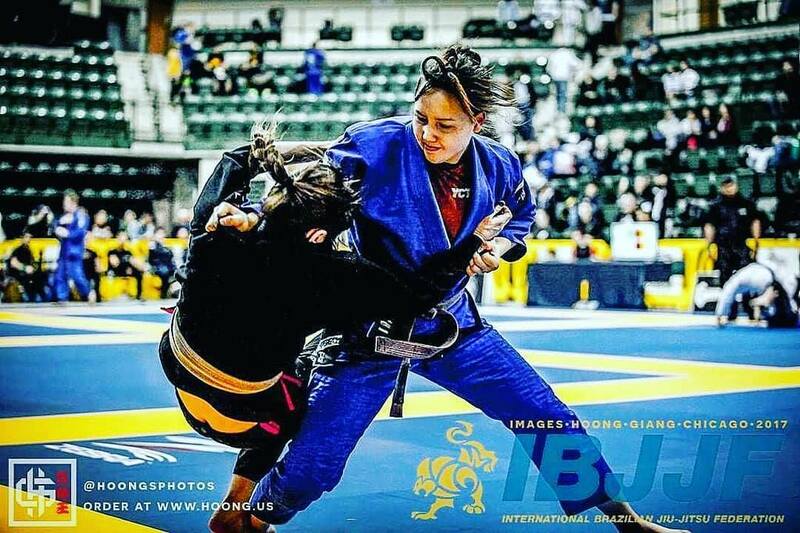 One technique that is becoming more and more prevalent in Brazilian Jiu Jitsu competitions from students that train at Team DNA BJJ in Whitby is the Osoto Gari to armbar combination. This is one of my Professor Dainis' favorite techniques that he is well known for. We have all heard the phrase "Hard work beats talent when talent doesn't work hard" but what does this really mean? Let me tell you a story about a kid who is the epitome of this phrase and defied the odds through his work ethic and determination. The concept of having direction in Brazilian Jiu-Jitsu(BJJ) is very important for a variety of different reasons. Setting goals gives us direction by acting like an internal GPS that is letting us know which way we need to go to achieve our desired goals/reach our destination. Without goals or direction, even though we may seemingly be traveling quickly - it could unknowingly be in the wrong direction! I have implemented many different approaches for teaching kids Martial Arts but have only found one approach that has worked well for all kids across the board. That approach is encouraging them to have a growth mindset.